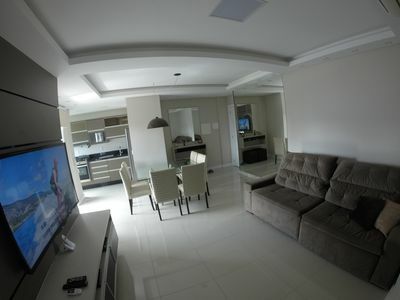 * Sound insulation and finished with plaster. 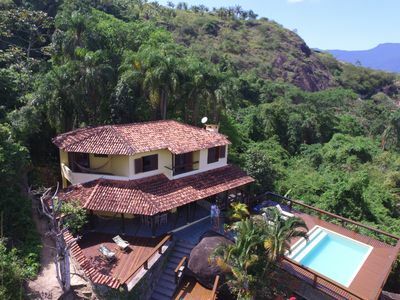 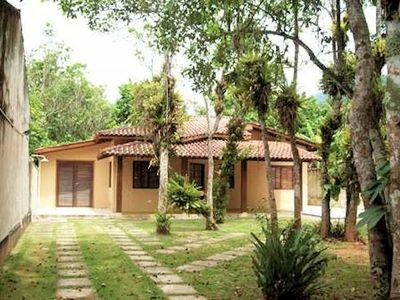 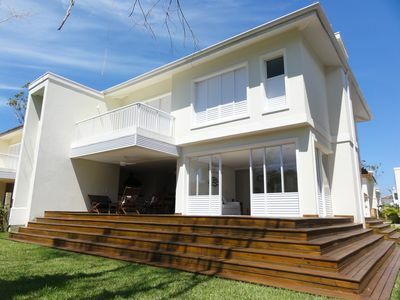 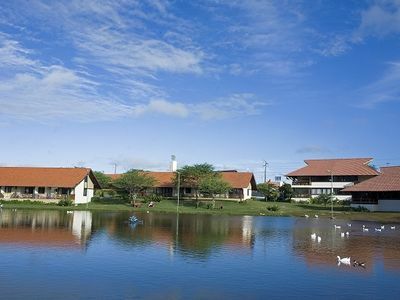 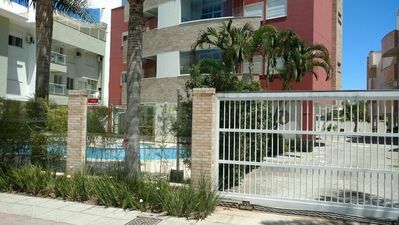 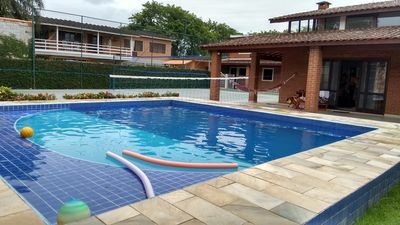 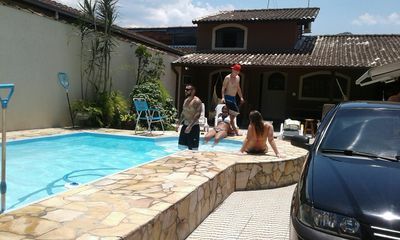 Comfortable home, pool, churras, vacant 4 cars! 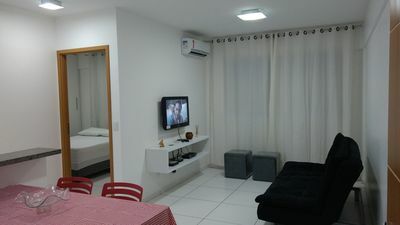 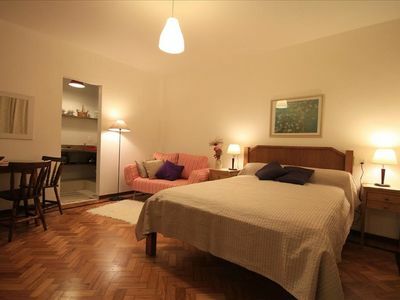 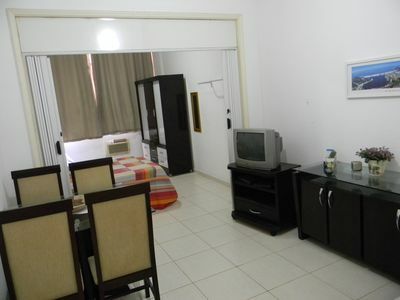 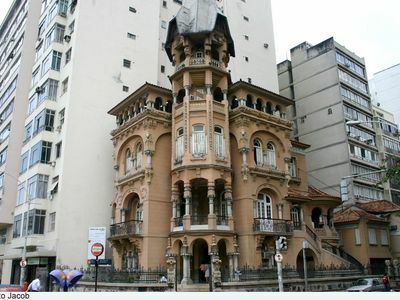 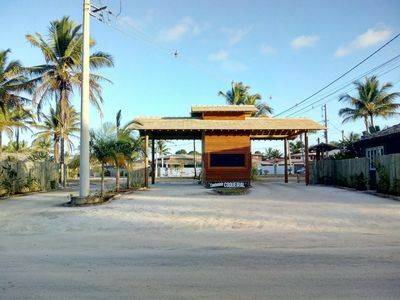 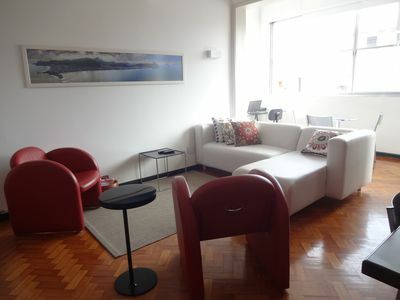 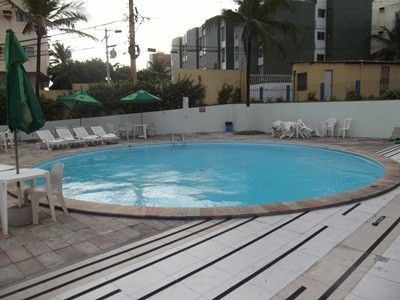 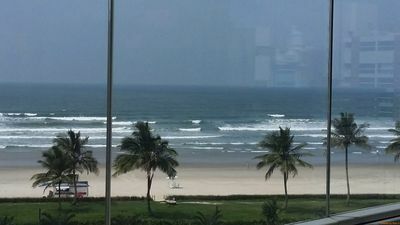 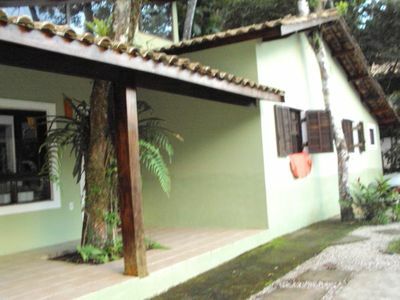 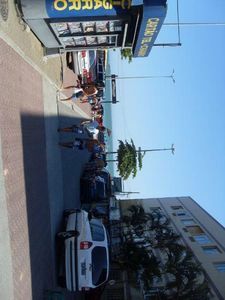 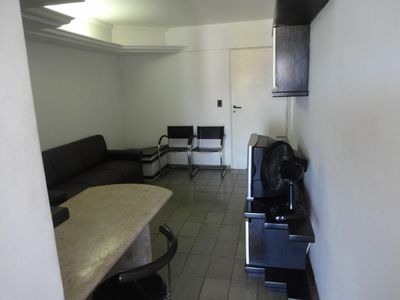 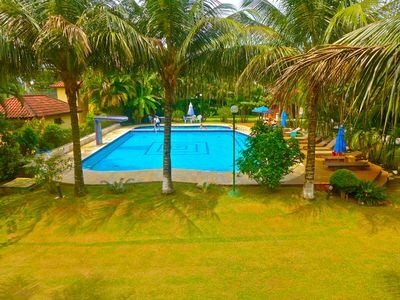 COPACABANA BLOCK FROM THE BEACH + CABLE TV + WI-FI AND BUILDING WITH 24 HOUR SECURITY!